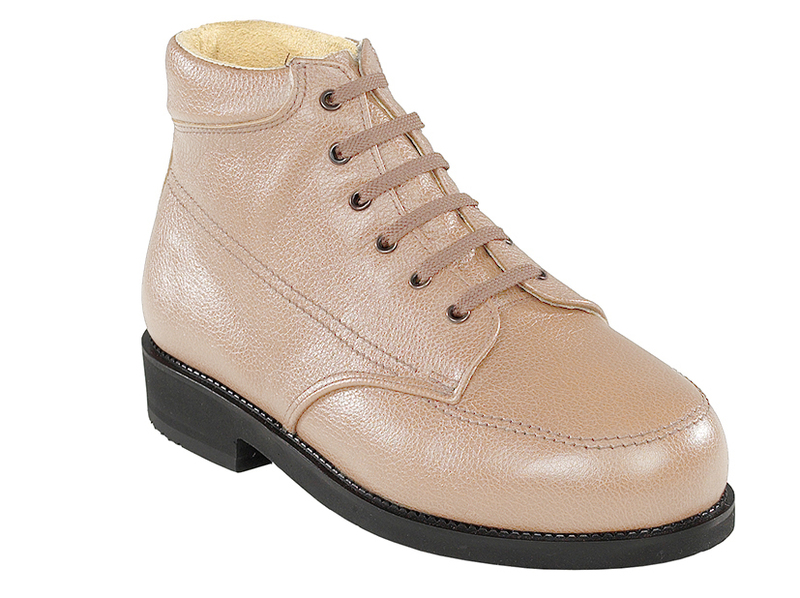 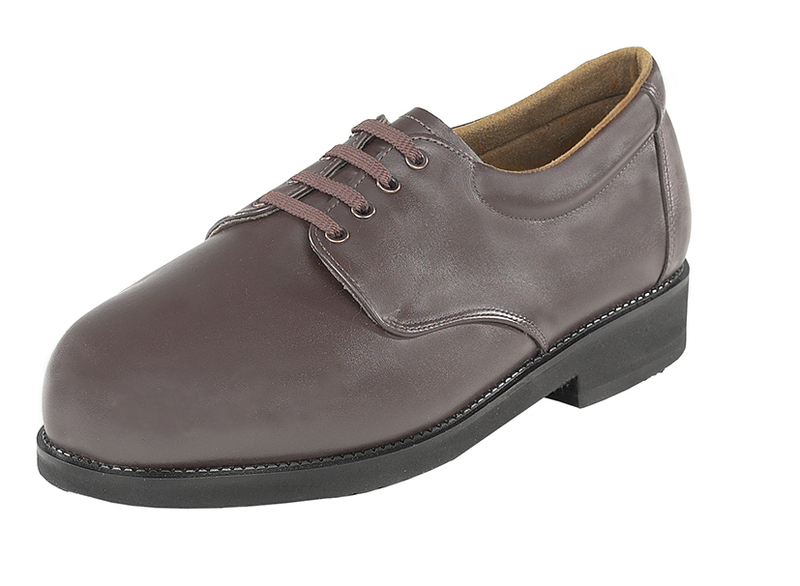 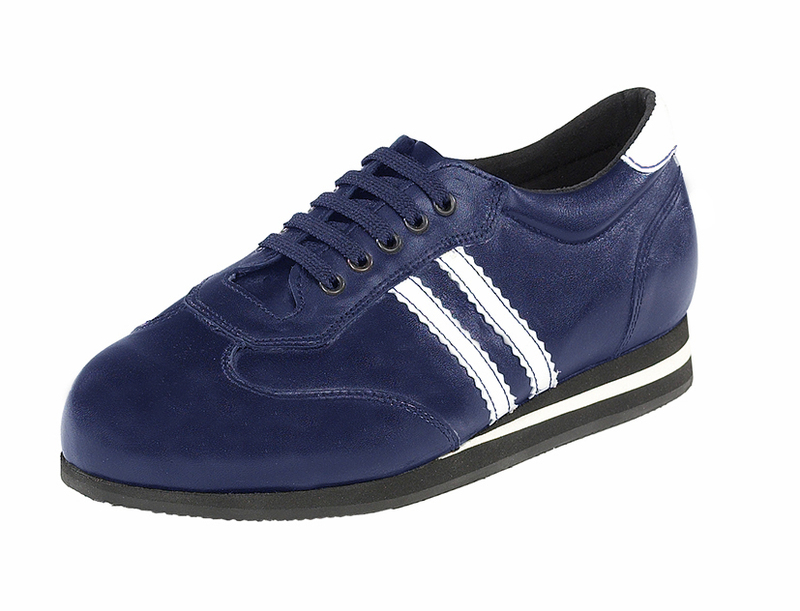 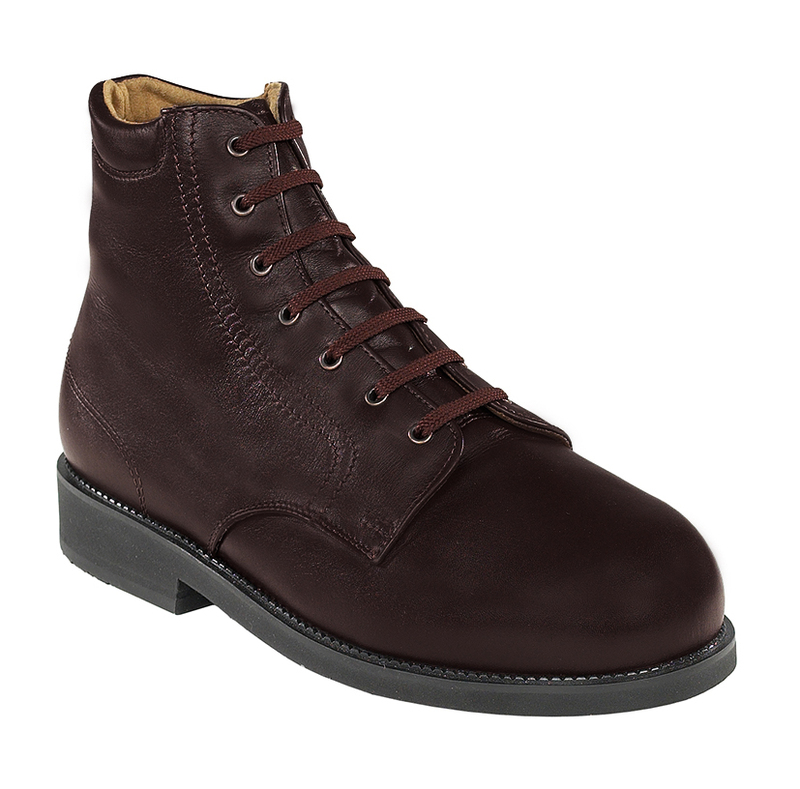 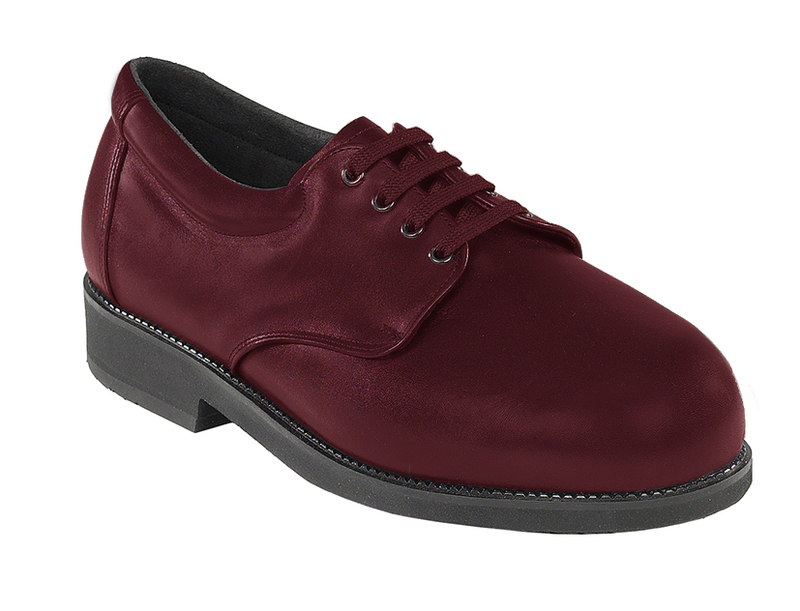 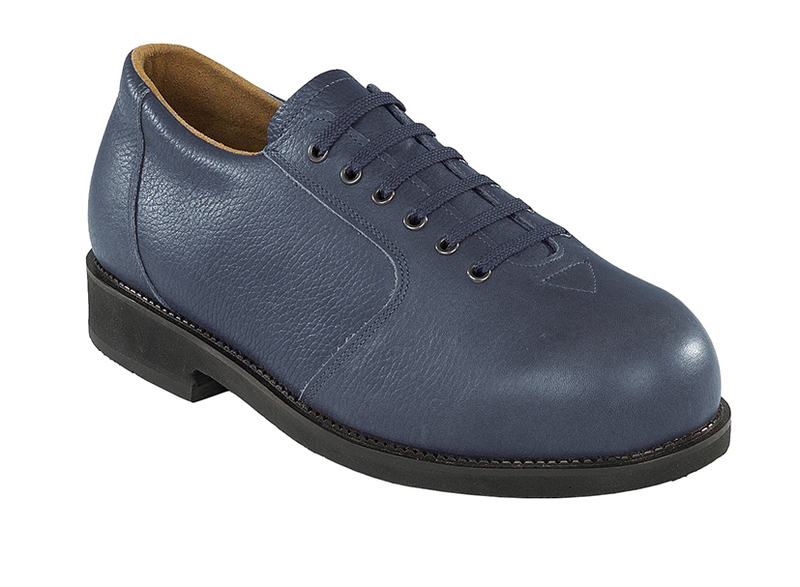 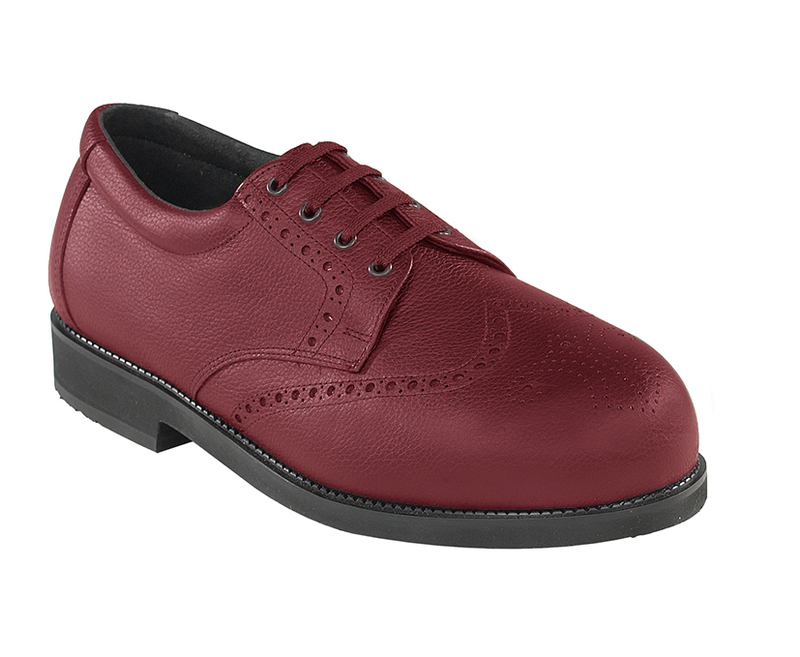 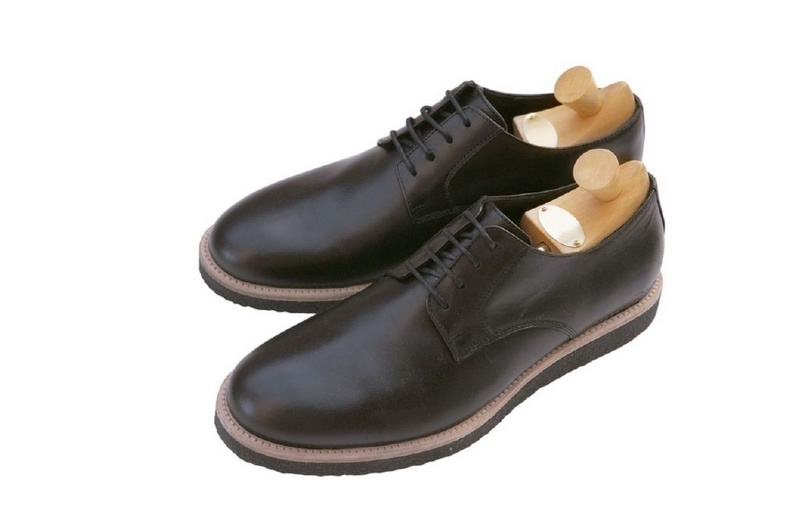 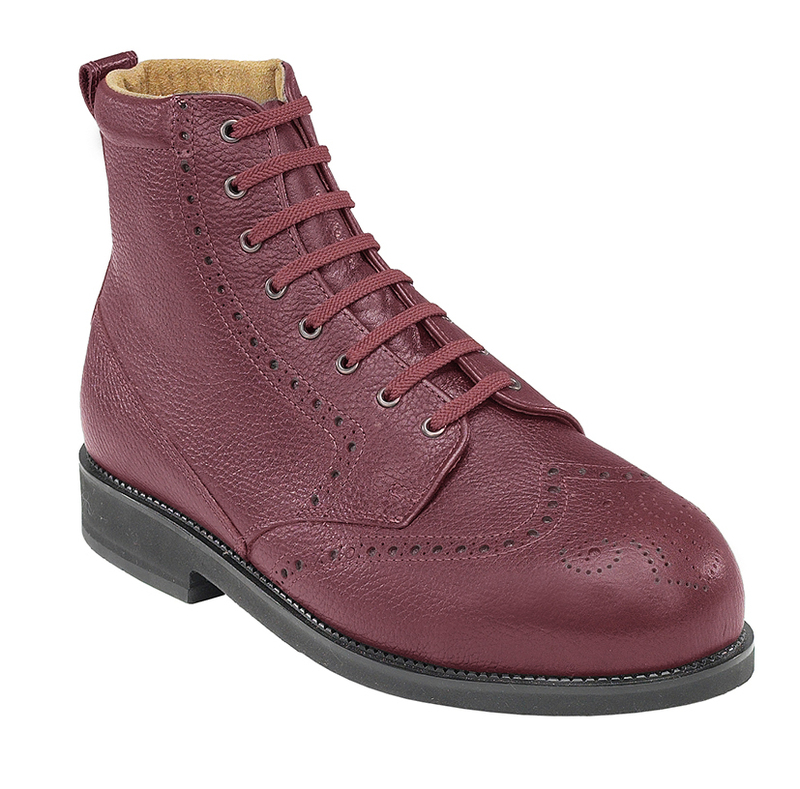 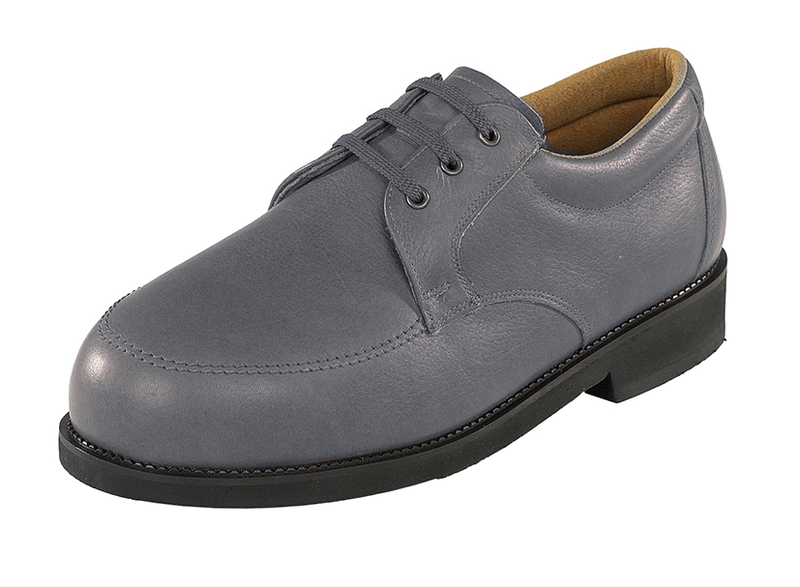 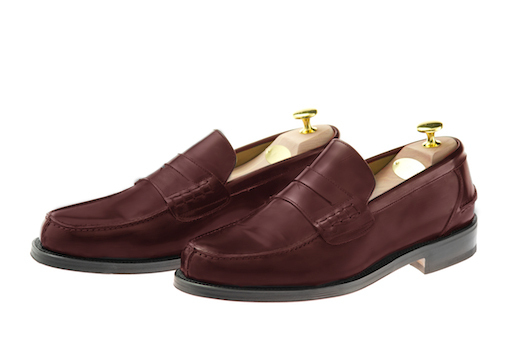 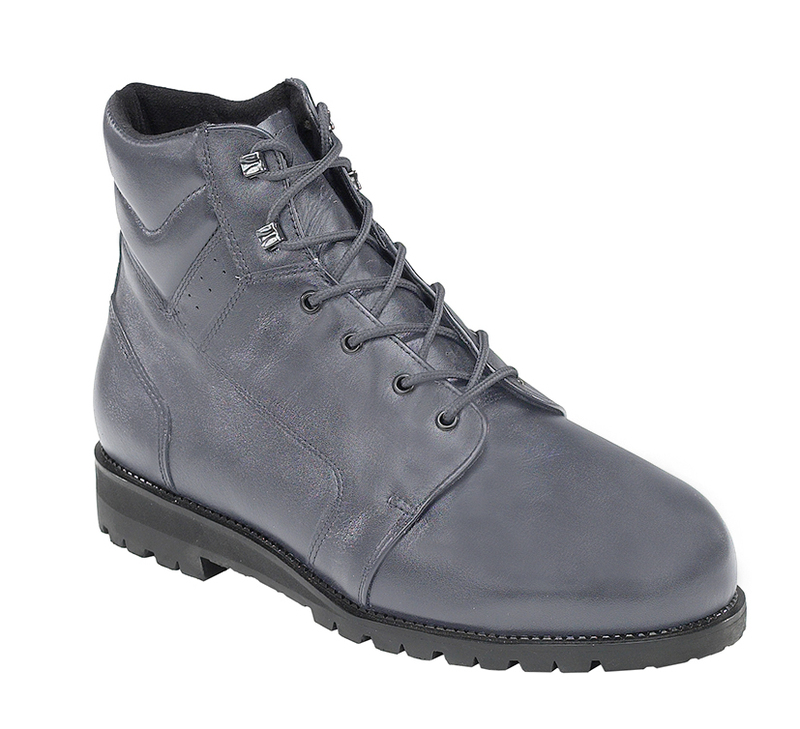 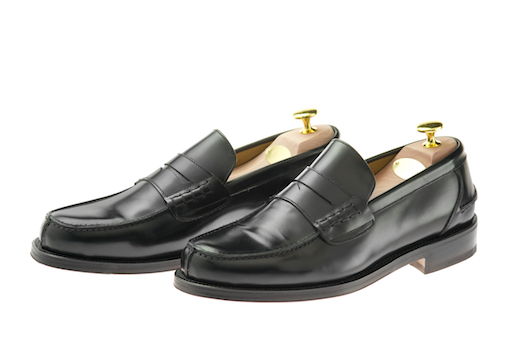 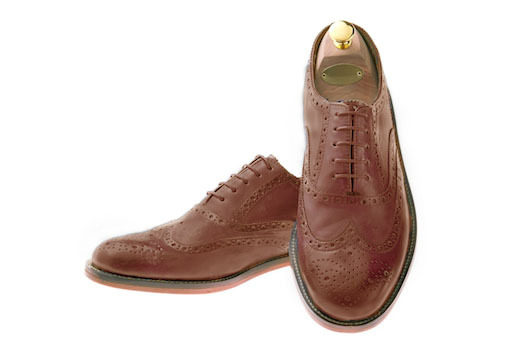 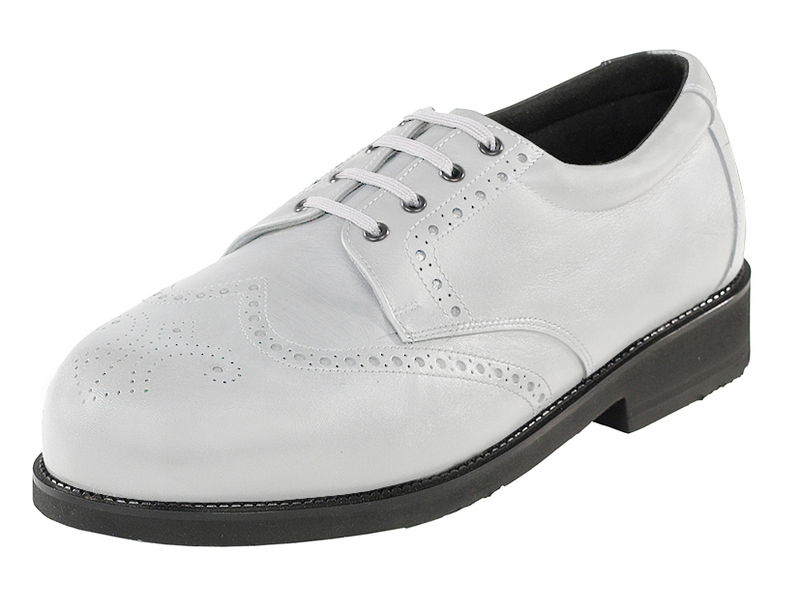 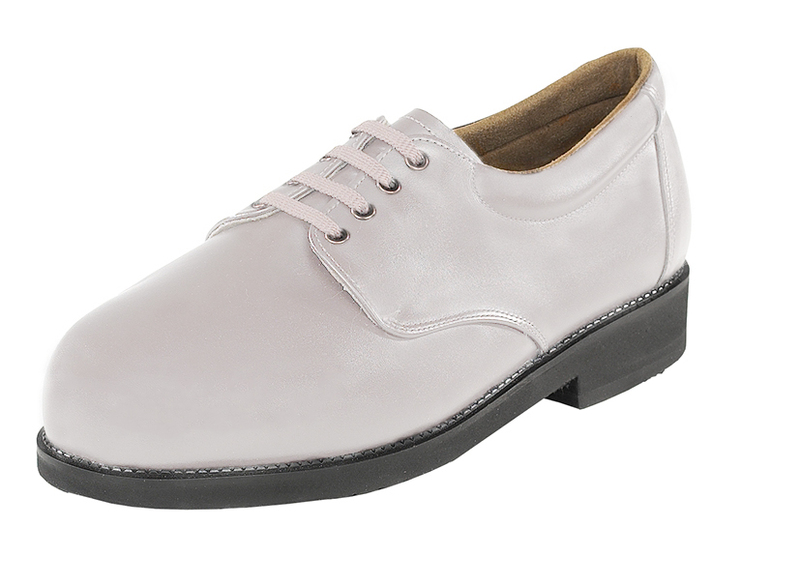 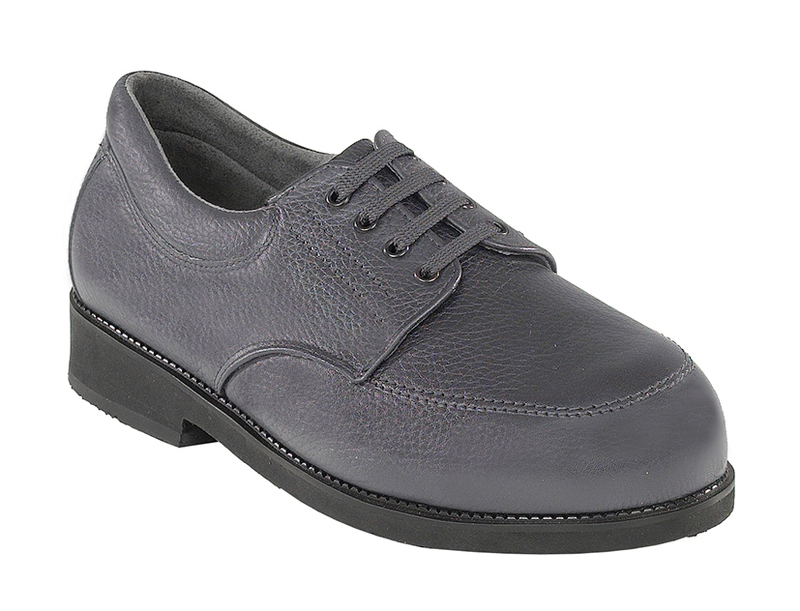 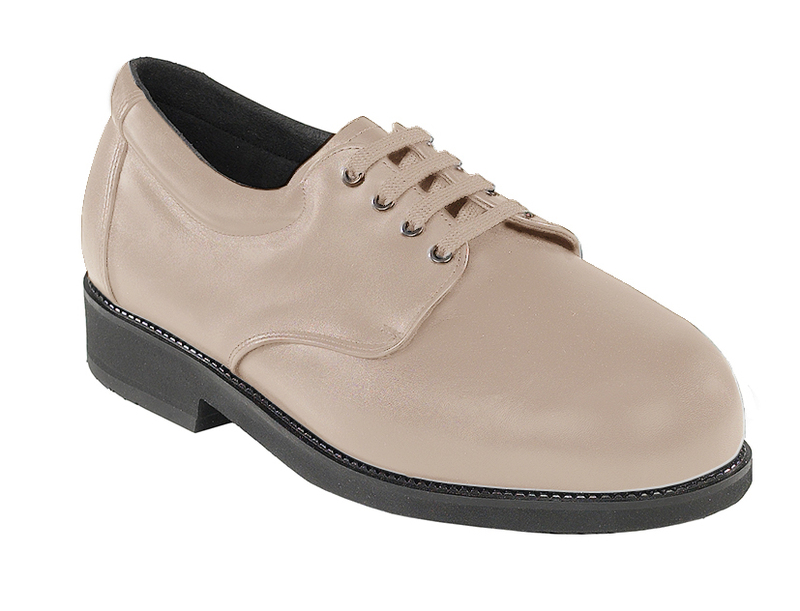 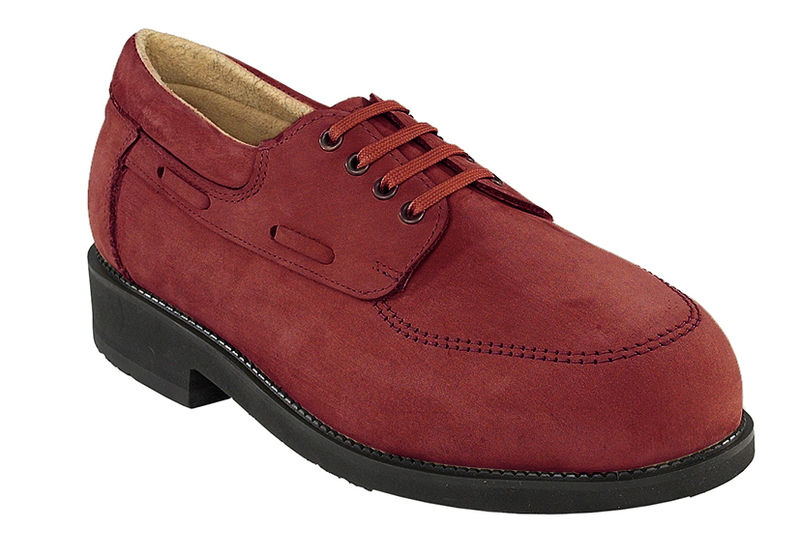 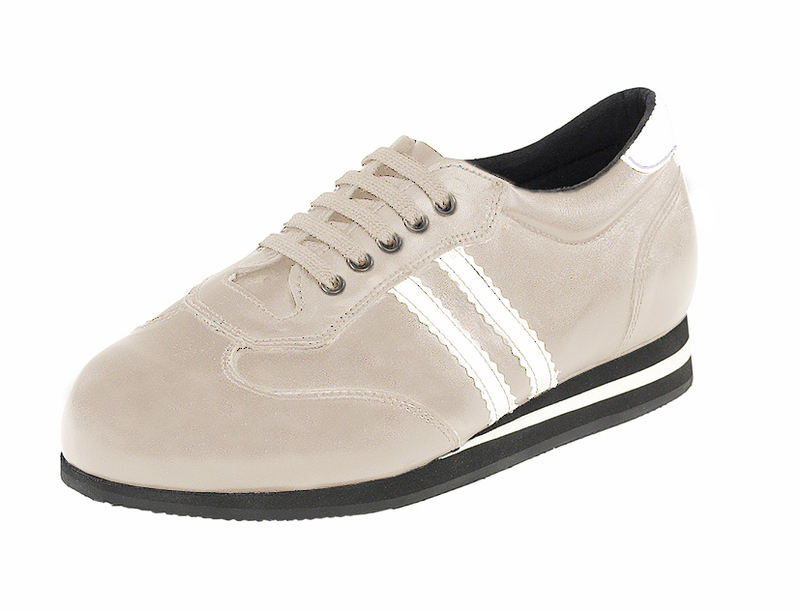 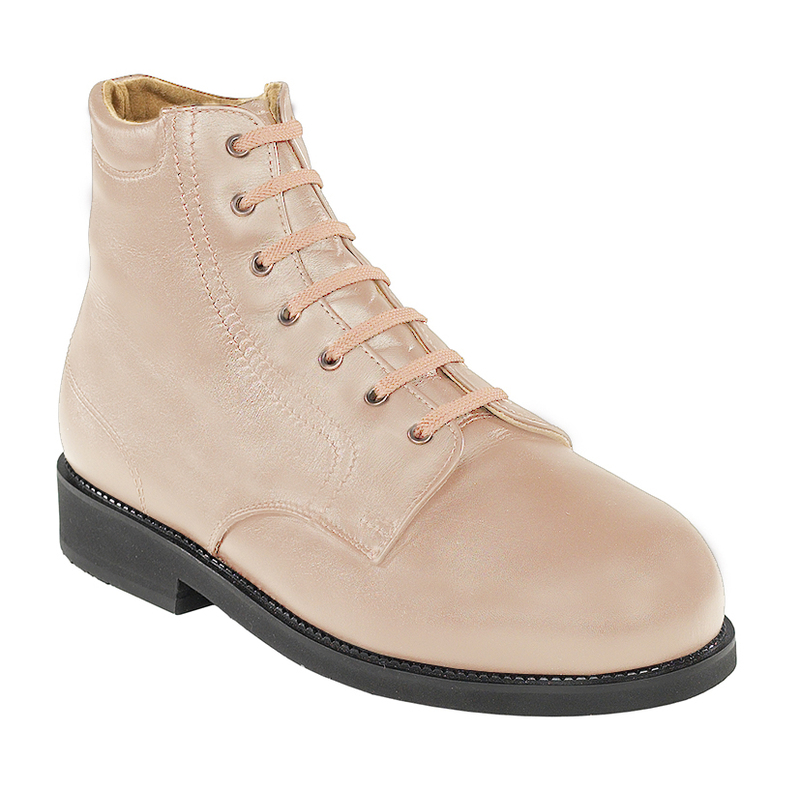 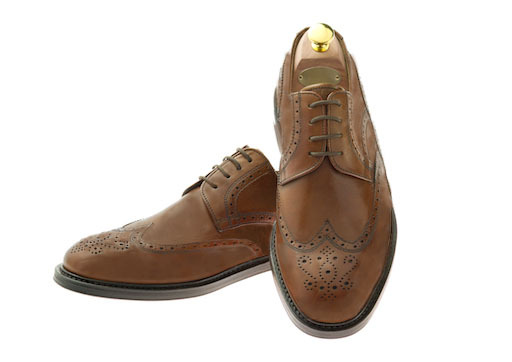 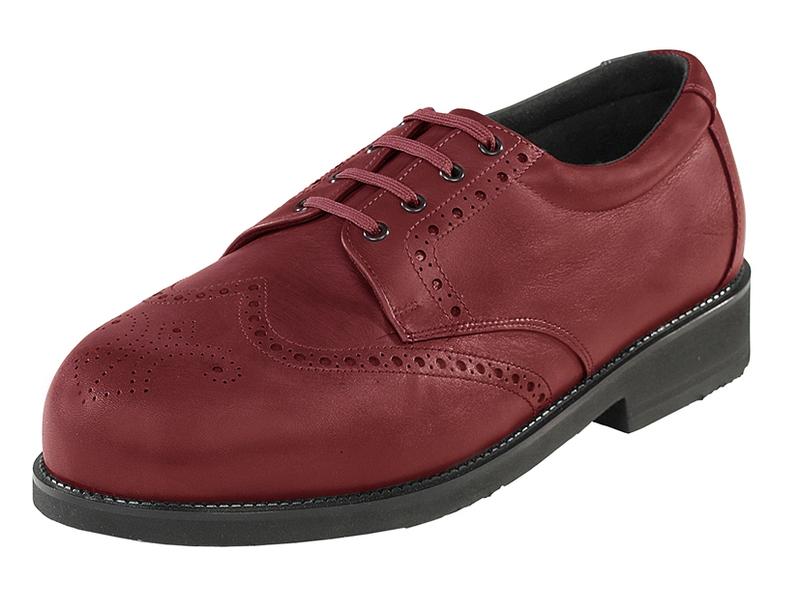 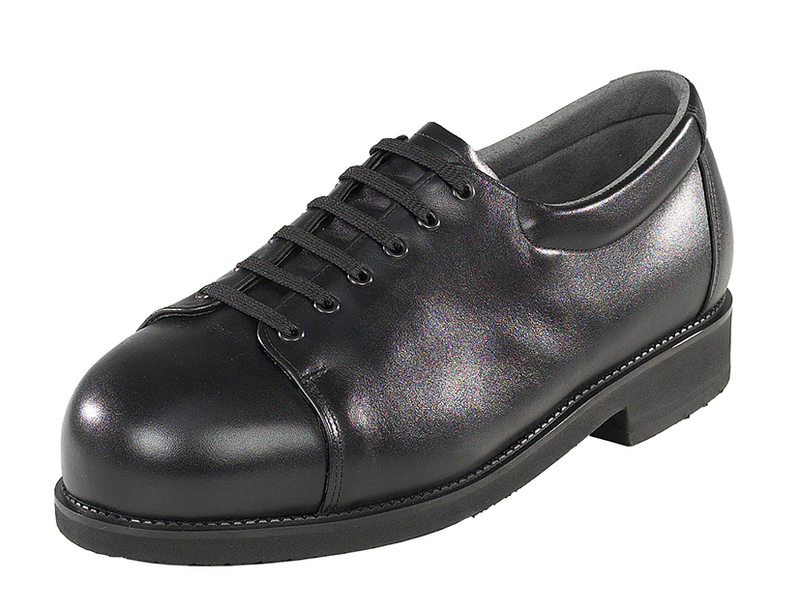 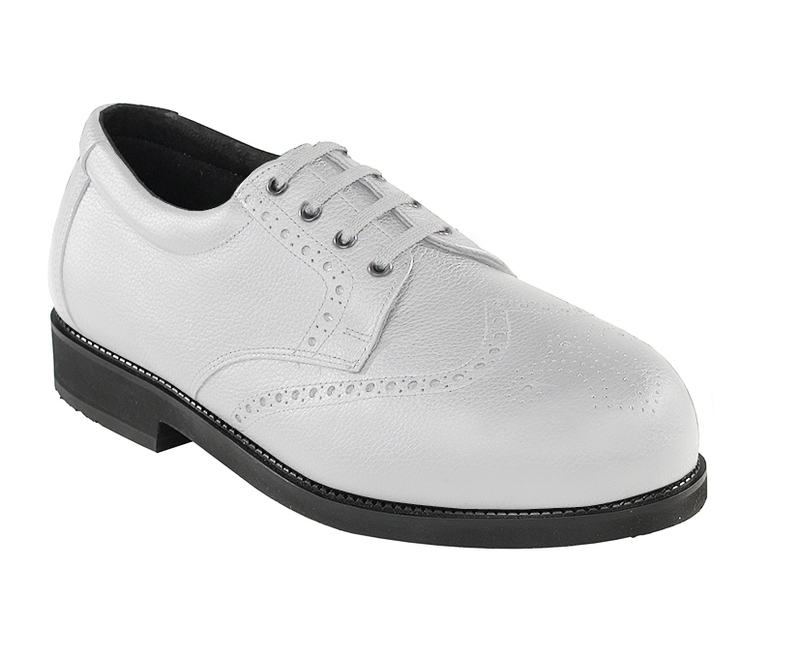 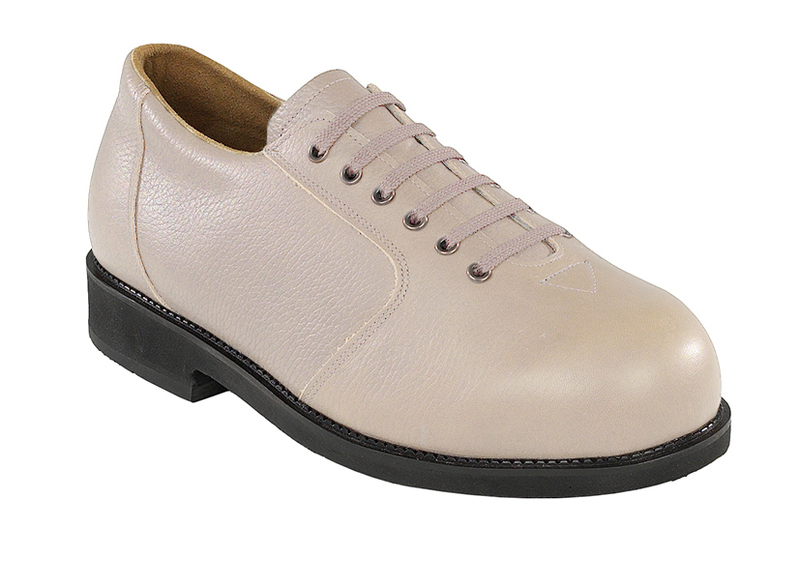 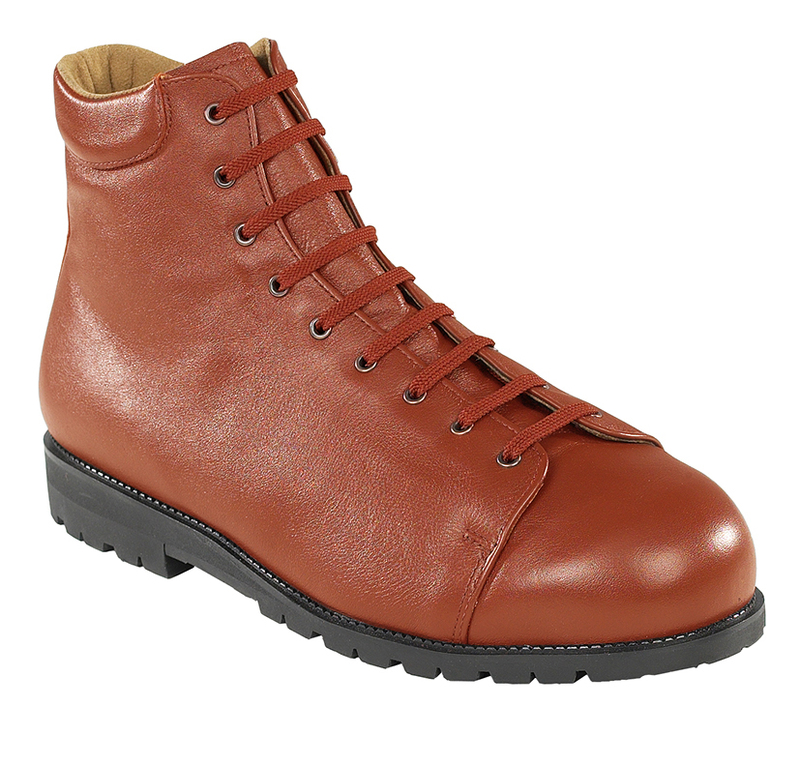 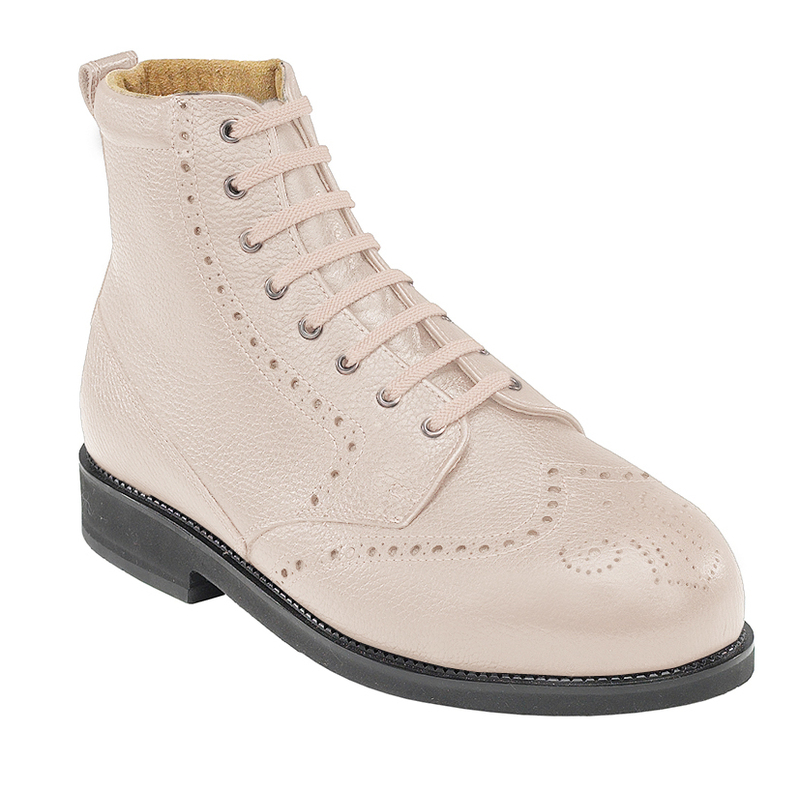 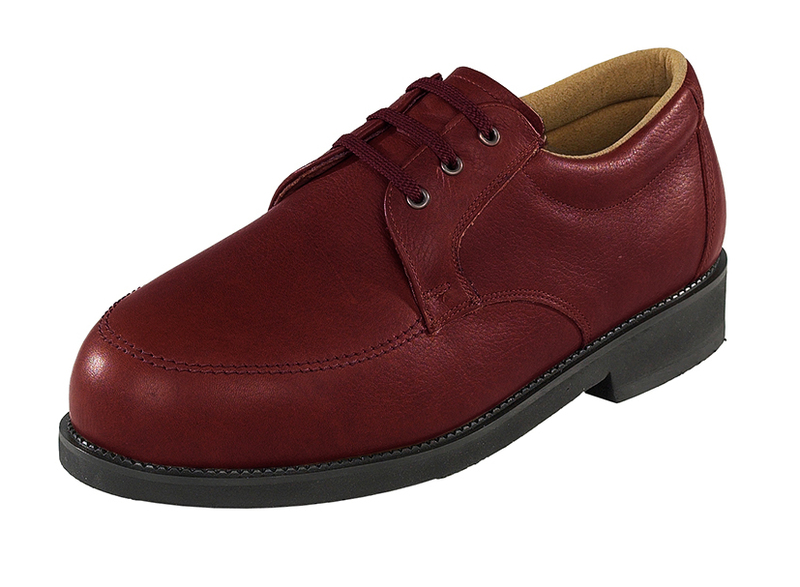 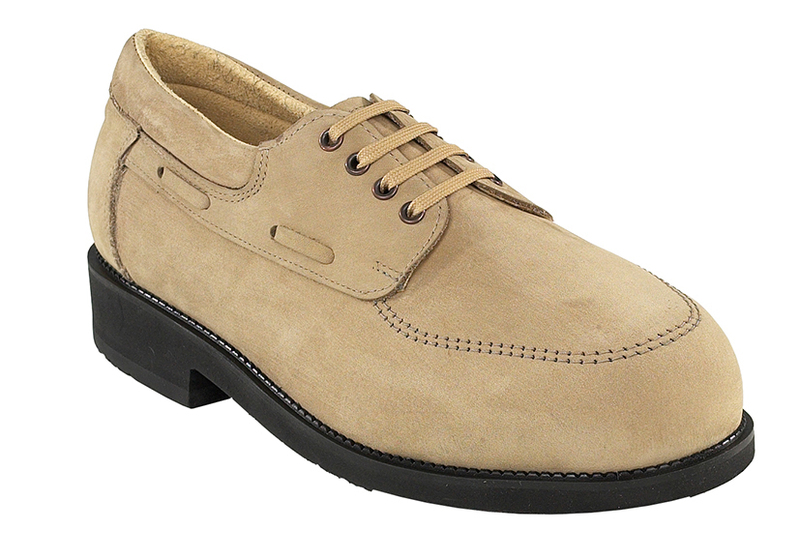 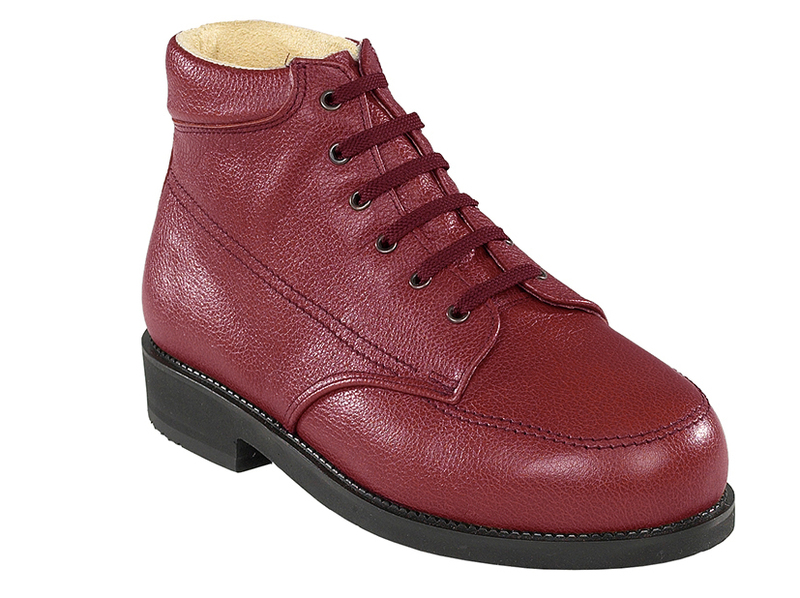 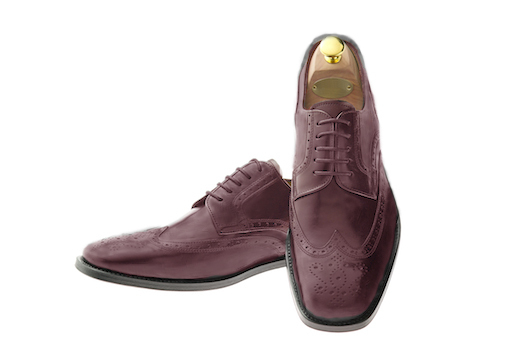 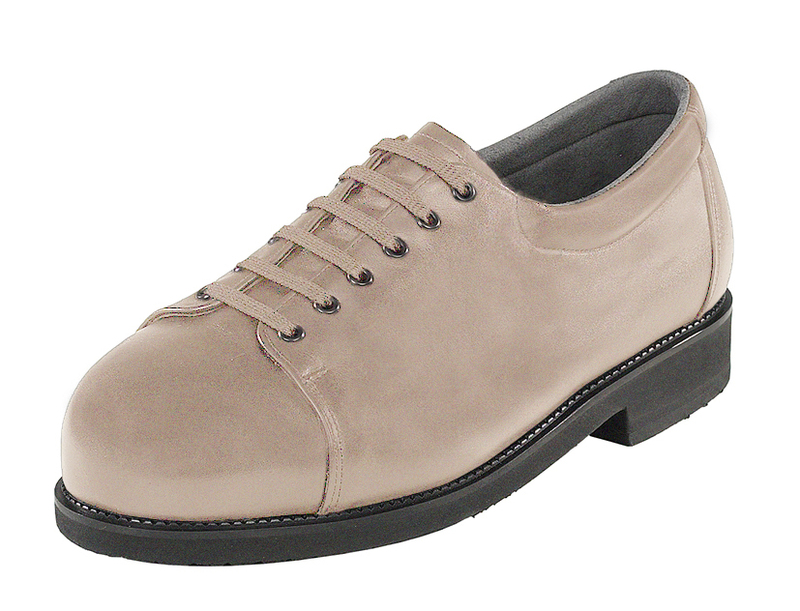 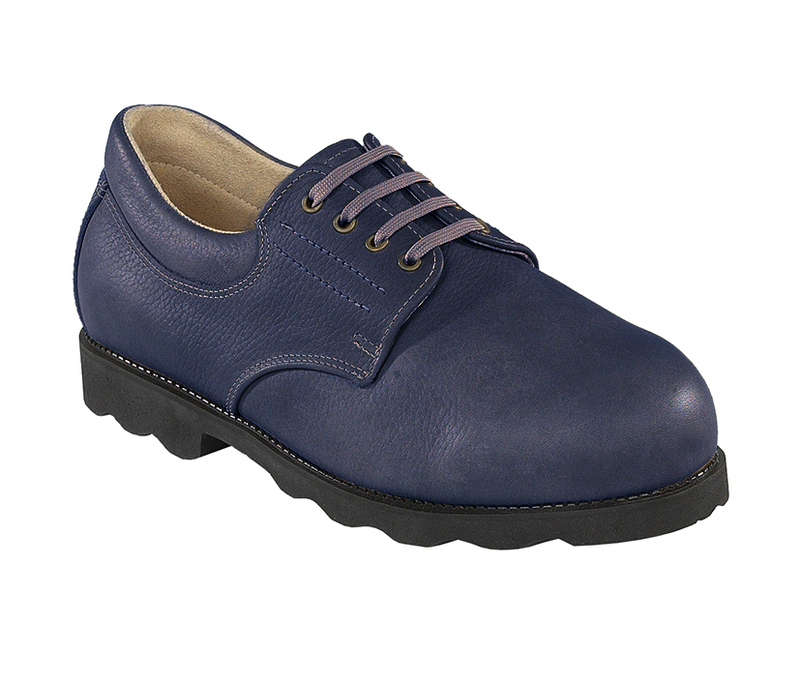 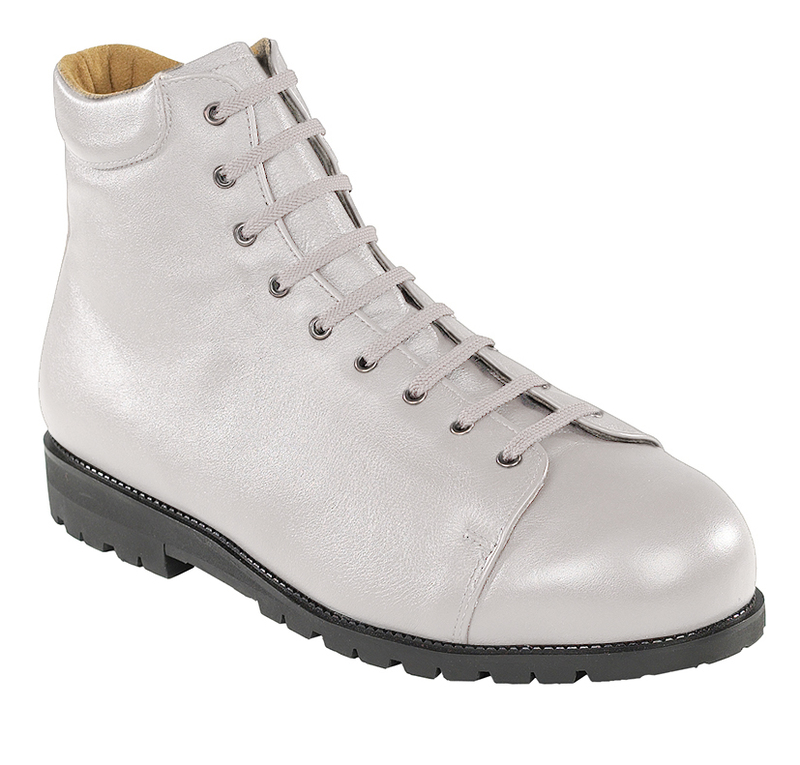 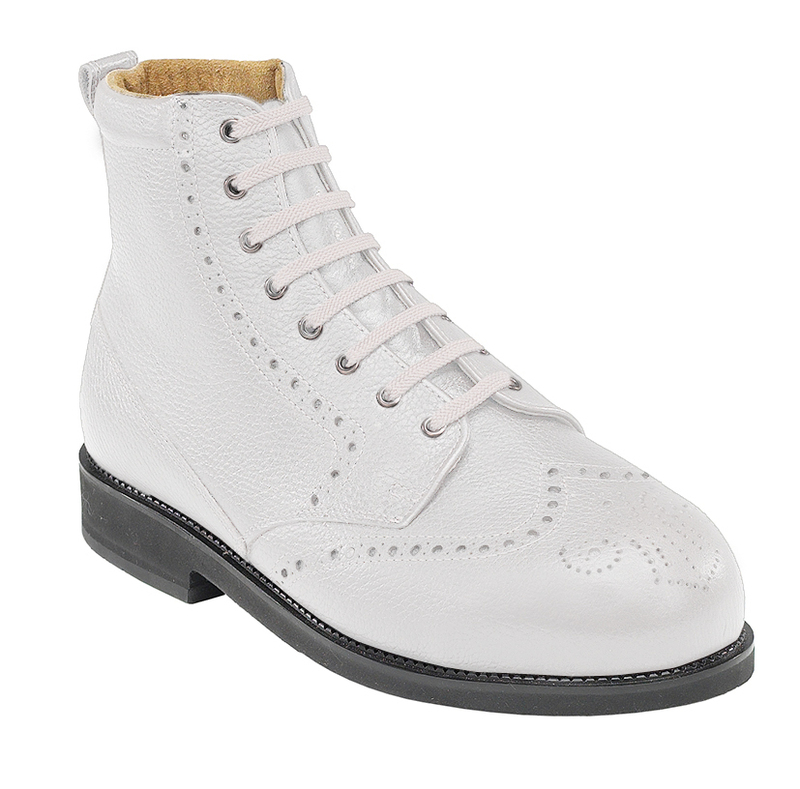 The Gents’ range of bespoke footwear style includes Derby shoes, trainers and boots. These are available in a wide variety of colours, fastenings (lace or velcro), leathers and vamp designs. 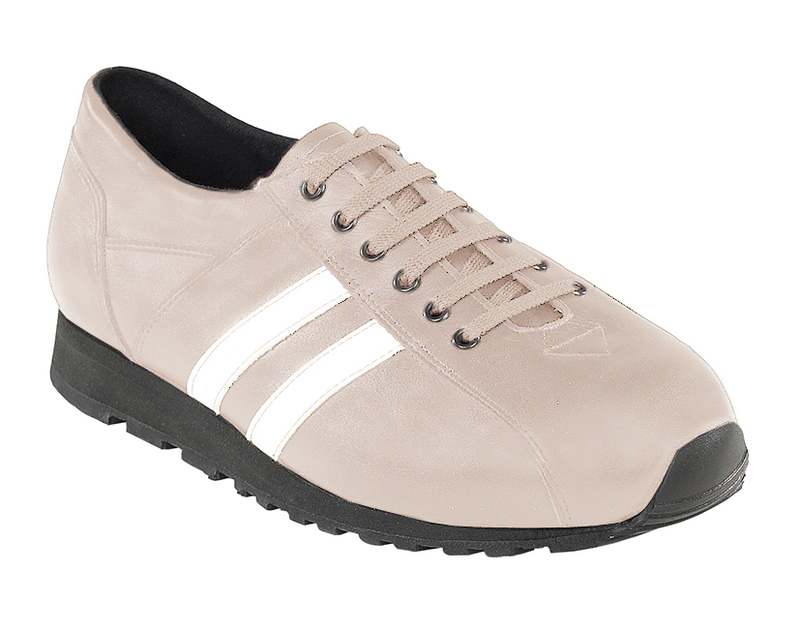 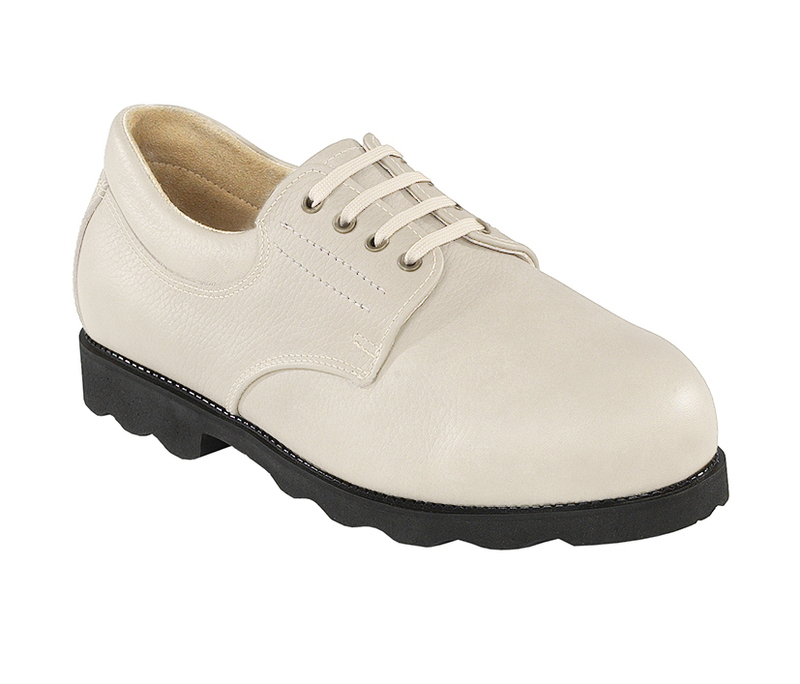 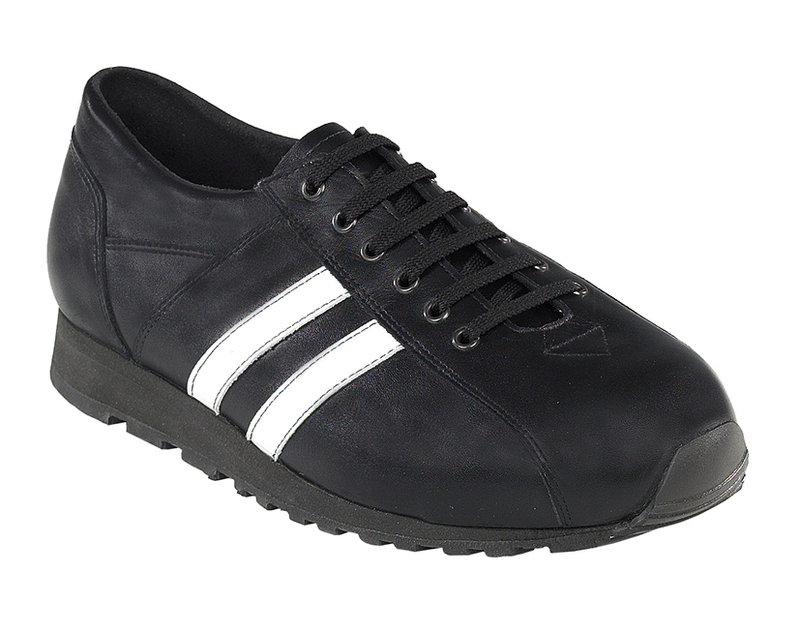 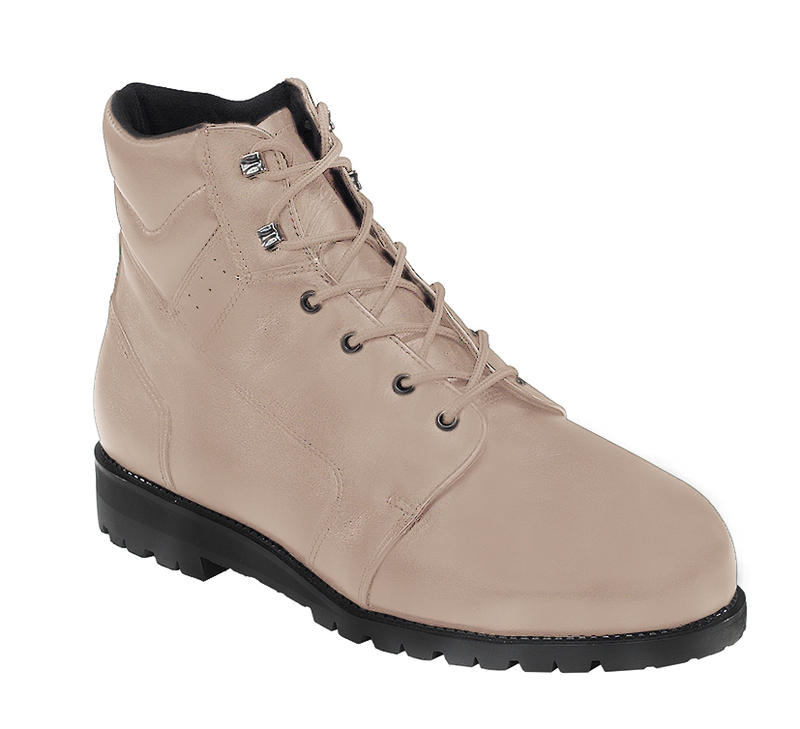 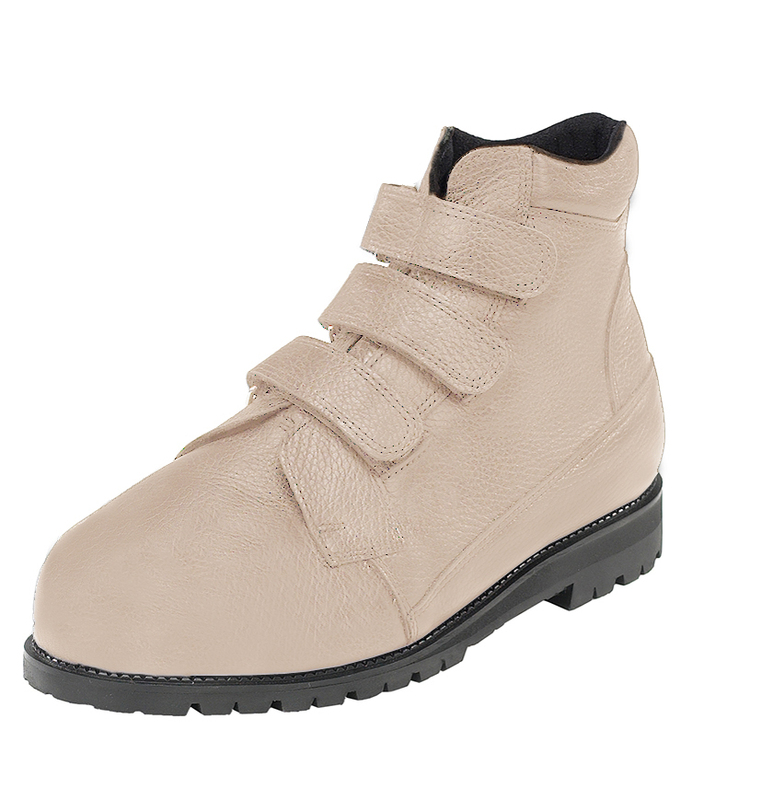 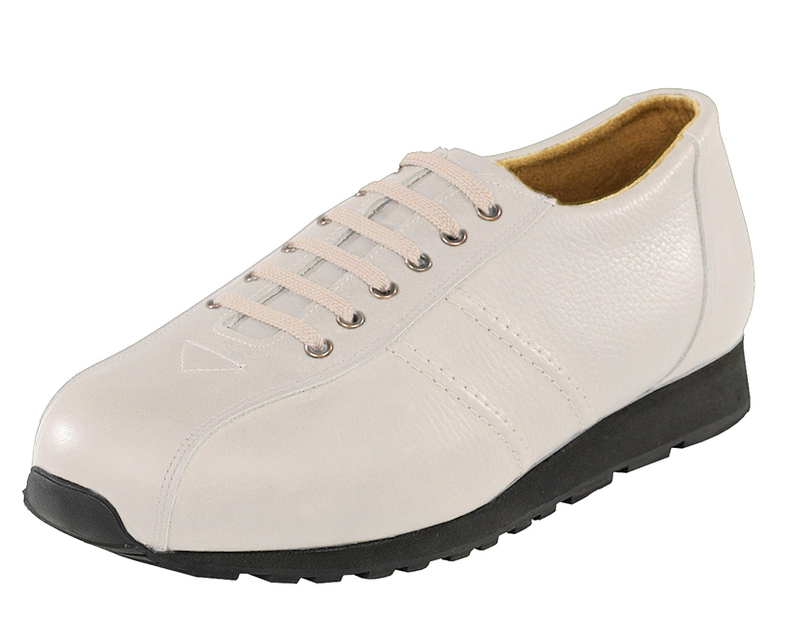 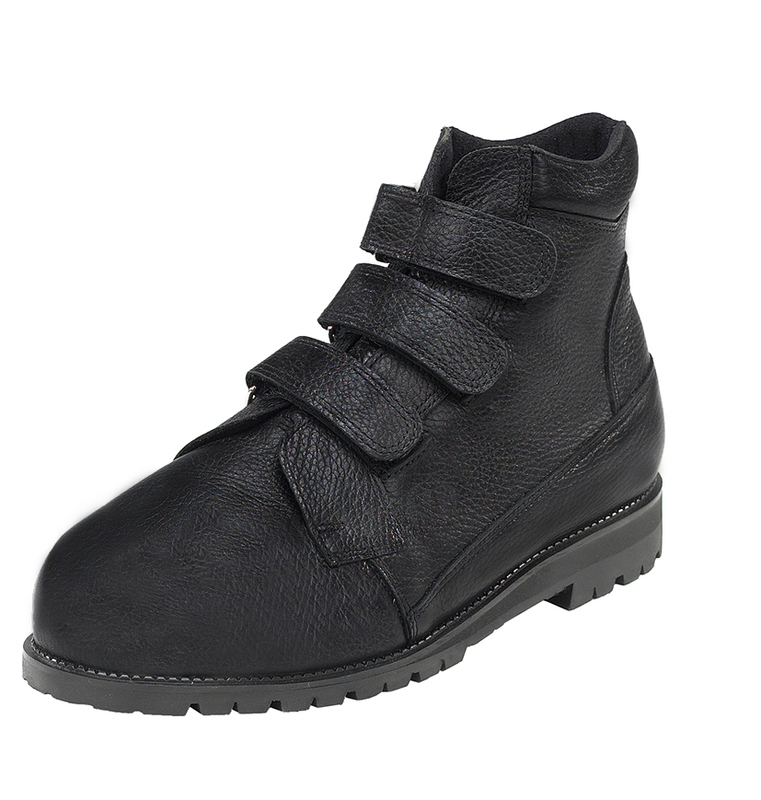 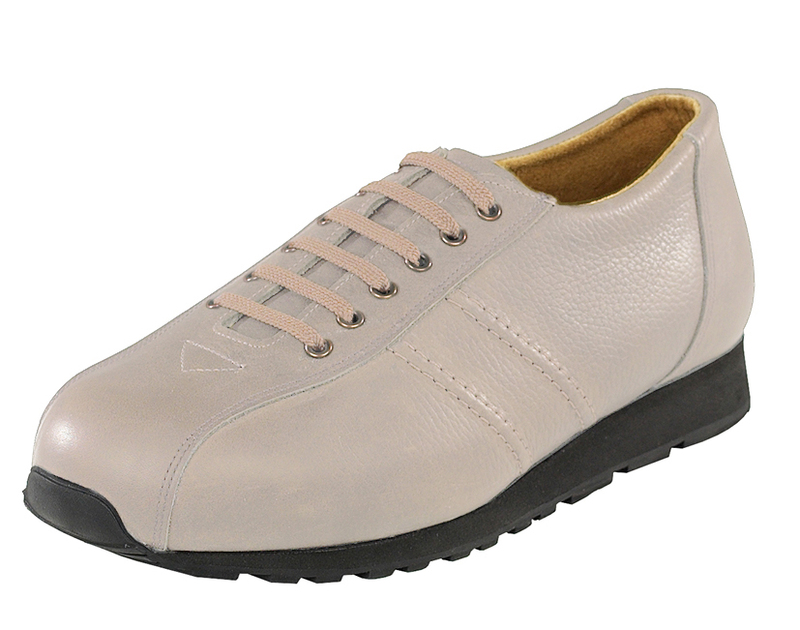 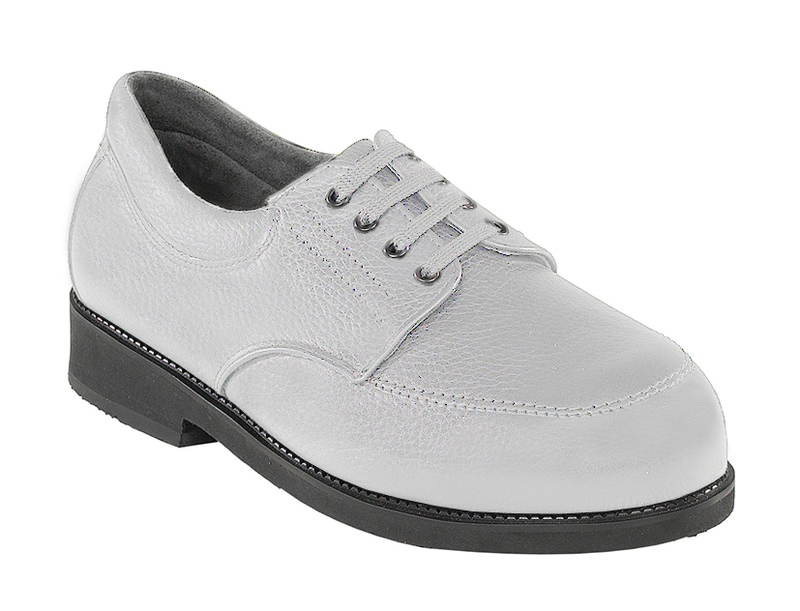 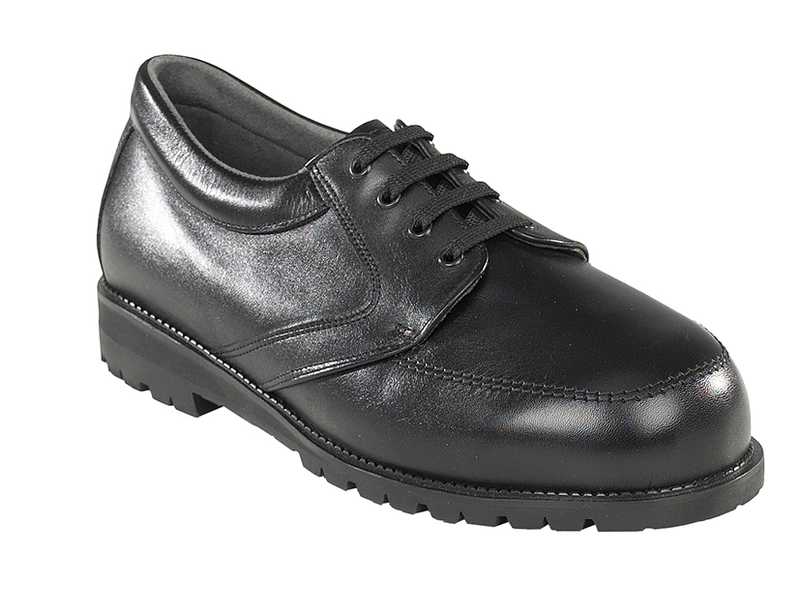 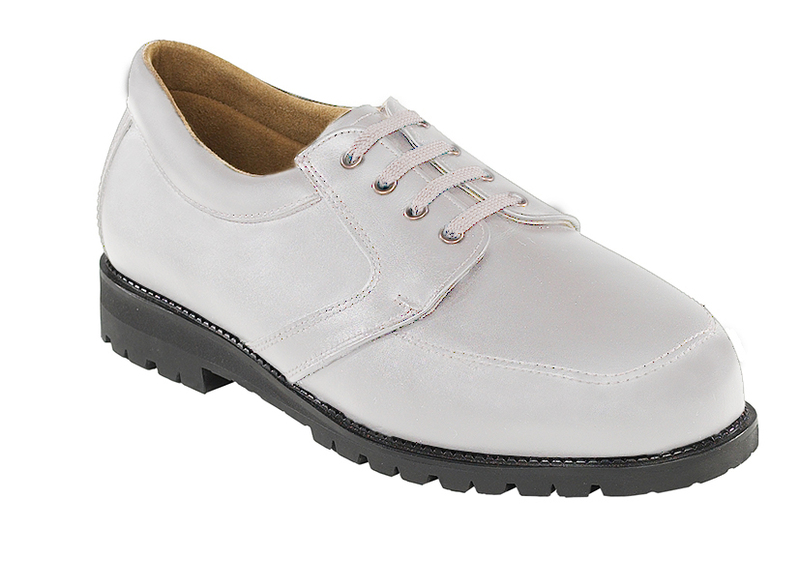 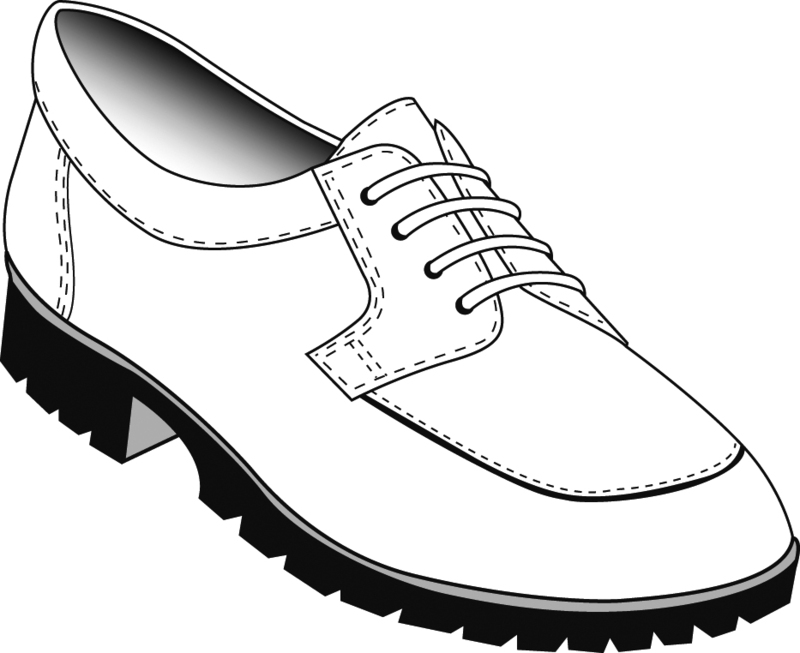 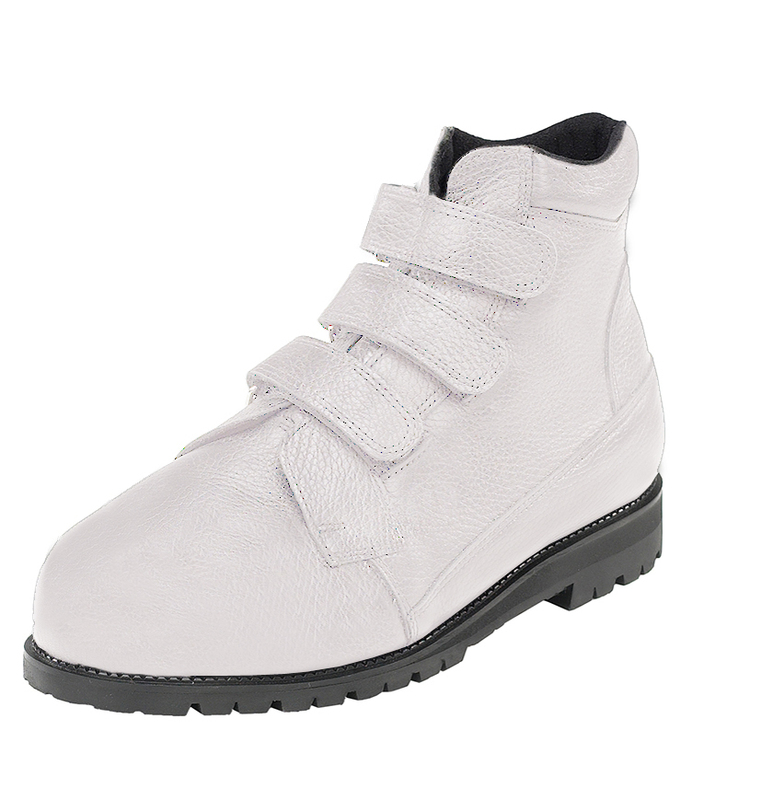 All footwear styles can be manufactured to diabetic specifications. To place an order for a pair of made to measure footwear, please click here.